1. This survey is part of the monitoring and evaluation of an EU-wide communication campaign. Find out more about this campaign by reading the related information sheet. Do you consent to your data being used in this study as outlined in the below participation information sheet? *This question is required. You are being invited to take part in this survey related to the EUandME public information and communication campaign. Before you decide to participate, it is important to understand why the survey is being conducted and what your participation will involve. Please take the time to read the following information carefully. Contact us at EUandME-survey@icf.com if there is anything that is not clear or if you would like more information. 2. What is the purpose of this exercise? The survey will feed into the monitoring and evaluation of the EUandME campaign. Your responses to the survey will be used solely to assess trends in the campaign's reach and recall, and whether changes in awareness and attitudes towards the European Union could be detected during the campaign period. 3. Do You Have To Take Part? It is up to you to decide whether or not to take part in this survey. If you want to take part, you can keep this information sheet and withdraw at any time by contacting us at EUandME-survey@icf.com without giving a reason and without it affecting you. If you decide to withdraw, you will be asked what you would like to happen to the data you would have provided up to that point. 4. Who Is Organising This Survey? This survey is being performed by Kommitment, a consortium formed by Mostra SA, 17 Avenue Marnix, 1000 Brussels ( the Data Processor), on behalf of the Unit for Strategic Communication of the European Commission’s Directorate-General for Communication (the Data Controller). Kommitment is bound by a specific contractual clause for any processing operations of personal data on behalf of the Commission and by the confidentiality obligations in the General Data Protection Regulation (Regulation (EU) 2016/679). The European Commission is committed to personal data protection. Any personal data is processed in line with Regulation (EC)45/2001. All personal information processed by DG COMM is treated accordingly. 5. What Personal Data Do We Collect and Through Which Technical Means? E-mail address (upon explicit consent from survey participants should you agree to be contacted for follow-up purposes at a later stage of the campaign). Your personal data will be processed for the purposes outlined in this information sheet. The legal basis that would be used to process your personal data will be the provision of your consent. You can provide your consent for the use of your personal data in this survey by selecting the relevant option during the survey or completing the consent form that has been provided to you. Your personal data will be processed so long as it is required for the survey project. 7. What Will Happen To Your Personal Data and Results Of The Survey? The Data Processor, the Data Controller or its trusted representatives will use the provided personal data as background data to better understand the profiles of respondents as a group and analyse response patterns in anonymous and aggregate manner. The processing operations on personal data linked to the management of this survey are necessary for the functioning of the European Commission as mandated by the Treaties, and more specifically by Articles 5 and 13 TEU and Articles 244 - 250 TFEU. store or disclose your email address, IP address or geolocation to other parties. treat your data individually, but analyse only in an aggregated form, anonymously, together with all other contributions. 8. What Will Happen To The Results Of The Research Project? Data Controller will generate a report of the results for DG COMM with only anonymised or aggregate data, which will be shared with the unit in charge of the communication campaign within the European Commission's DG COMM. You will not be identifiable in any report. Data collected during the course of the project might be used for additional or subsequent research. 9. What Technology Is Being Used To Conduct The Survey? For the purpose of this survey, Data Processor will use SurveyGizmo (a service of Widgix LLC). This specialised online survey application is designed to be compliant with all applicable EU data protection regulations and laws. Survey data are hosted on secure servers in Germany. 10. Who Has Access To Your Information And To Whom Is It Disclosed? Access to all personal data and information collected in the context of this survey is only granted through UserID/Password to three survey designers, without prejudice to a possible transmission to the bodies in charge of a monitoring or inspection task in accordance with Community legislation. These users are research team members of the Data Processor. No data is transmitted to parties which are outside the recipients and the legal framework mentioned. Neither the European Commission, nor Data Controller or Data Processor will share personal data with third parties for direct marketing purposes. 11. How Do We Safeguard Your Personal Data? The collected personal data and all information related to the above-mentioned consultation are stored on secured and protected servers of SurveyGizmo located in Germany and limited number of Data Processor systems. Data Controller and Data Processor implements appropriate technical and organisational measures to ensure a level of security and confidentiality appropriate to the risk. All the information that we collect about you during the course of the survey will be kept strictly confidential. You will not be able to be identified in any ensuing reports or publications. Confidentiality will be respected subject to legal constraints and professional guidelines. Confidentiality will be respected unless there are compelling legal or legitimate reasons for this to be breached. If this was the case we would inform you of any decisions that might limit your confidentiality. 12. How Can You Verify, Modify Or Delete Your Information? In case you want to verify which personal data is stored, have it modified, corrected or deleted, please contact us by using the Contact Information below and explicitly specifying your request. 13. For how Long Do We Keep Your Data? Your personal data will remain in the Data Processor’s database until the results of the survey have been completely analysed and usefully exploited. Personal data will be deleted, at the latest, 1 year after the last action in relation to the public information and communication campaign was conducted. The collected personal data and all information related to the survey will be erased by the Data Processor at the latest six months after the end of the contract. 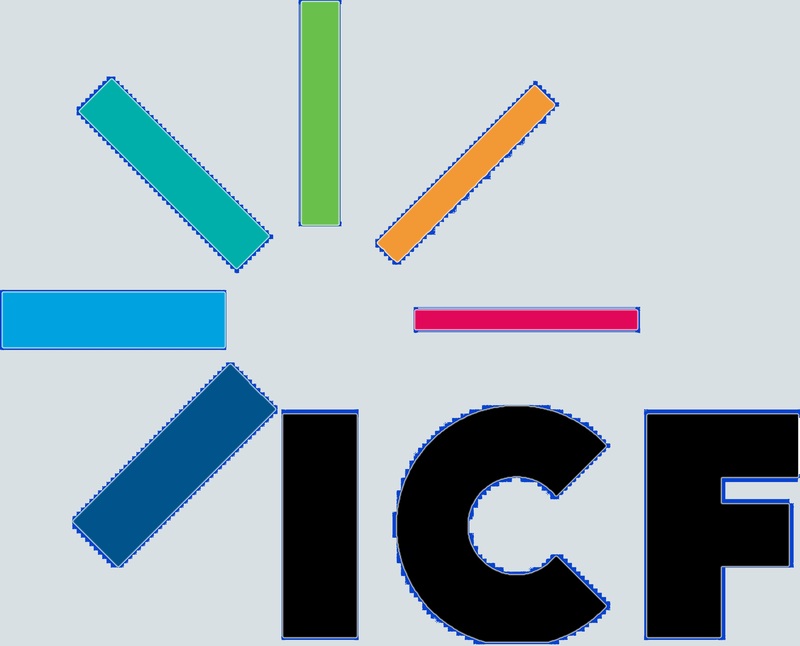 In case you wish to verify which personal data is stored, have it modified, corrected, or deleted, or if you have questions regarding the information processed in the context of the survey, or on your rights, feel free to contact the support team of the Data Processor at: EUandME-survey@icf.com. If you are concerned about how your personal data is being processed, please contact the EUandME survey team in the first instance at EUandME-survey@icf.com. If you wish to find out more about this campaign or have any questions or doubts about the way your data is being processed, please contact: COMM-EMPOWERS@ec.europa.eu. Please save a copy of this information sheet for your future reference. Thank you for reading this information sheet and for considering to take part in this survey.